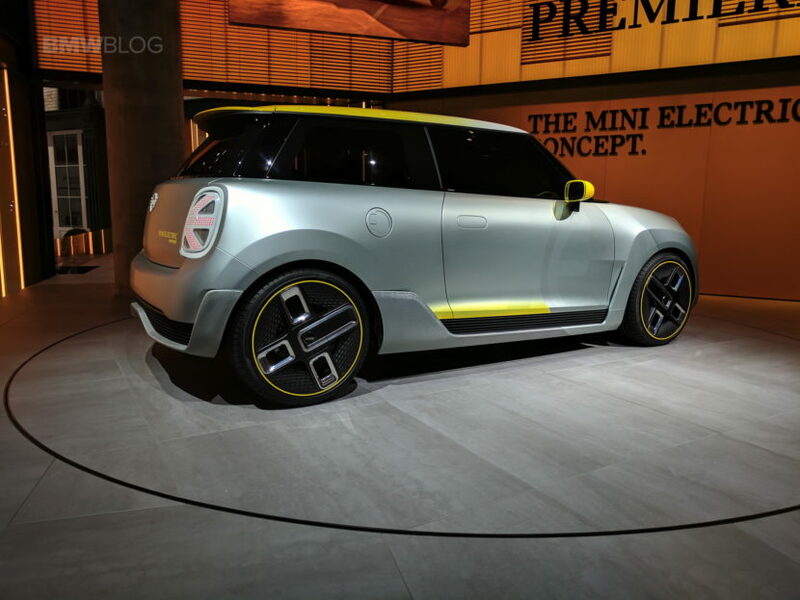 BMW board member Peter Schwarzenbauer said on Tuesday that the research and development of the next electric MINI will take place in China. Last month, BMW confirmed the talks and the signing of a “letter of intent” with the Chinese carmaker Great Wall Motor Co., potentially giving the Chinese company its first foreign manufacturing partner and the German group’s first Mini assembly site outside Europe. “You have to have certain components localized. 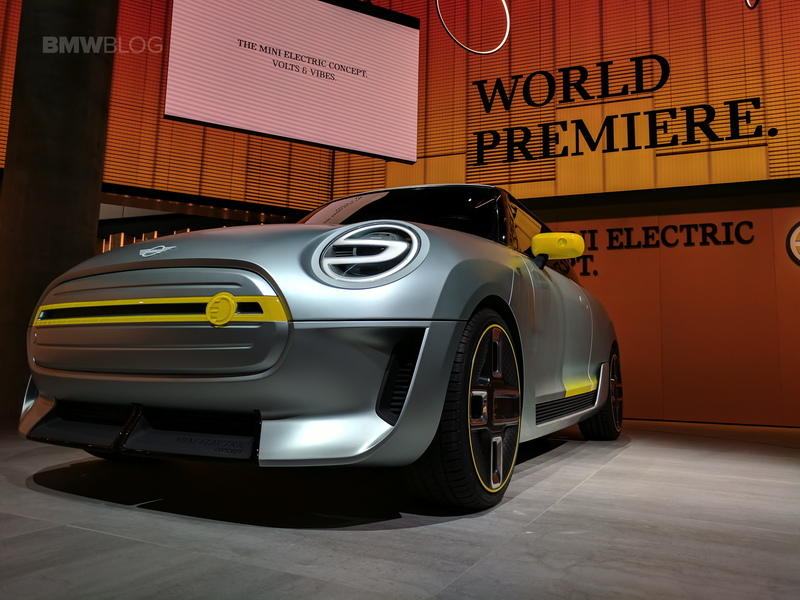 In the new energy vehicles regulation, the drivetrain and the battery technology needs to be sourced locally,” Schwarzenbauer said, adding that BMW Group would rely on its existing sales partnerships to sell the vehicle. One of the reasons behind the decision is the ineligibility for local subsidies because it does not have components sourced in China, Schwarzenbaer said. 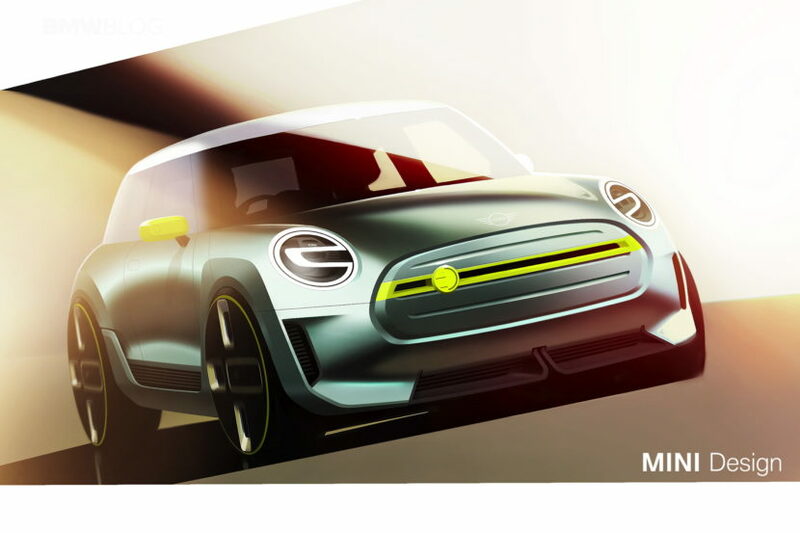 Production of first, mass-production electric MINI will start in 2019.